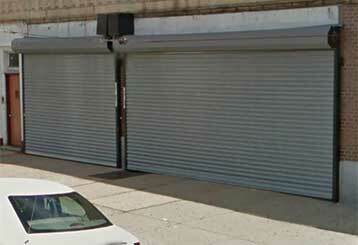 If your garage door is broken, don’t panic. We have a professional, quick, and affordable solution. For years, our company has been providing repair, replacement and installation services and is known for being reliable and top quality. 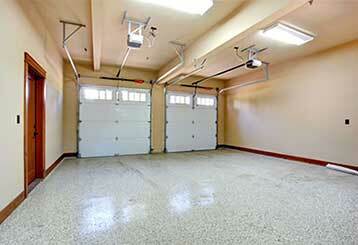 To ensure your garage door is fixed correctly, hire our team of experts to take care of any repairs, large or small. Click here to learn more! 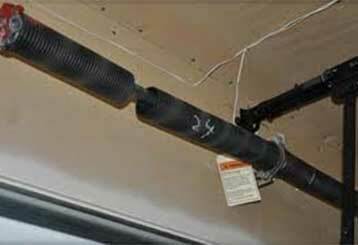 If your garage door springs are wearing down and need some maintenance, or if one or more of them broke and needs to be replaced, our expert technicians can help. Learn more here. 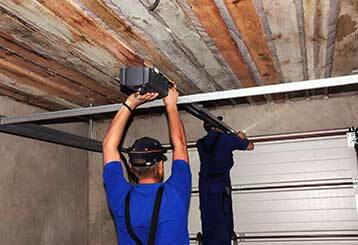 Expert maintenance and repair of your garage door opener is only a quick phone call away! When you need help you can rely on our professional team. Click here to find out more. 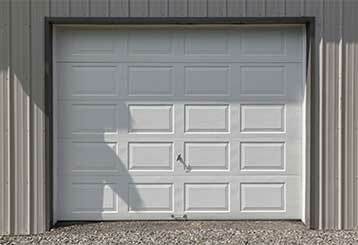 Just like any other complex system comprised of a variety of moving parts, your garage door needs to undergo routine maintenance in order to achieve longevity. Our professionals can perform this for you. Learn more here. While each type of garage door system offers different benefits, the roll up door system has one particular quality that makes it a perfect choice for many homeowners. Click here to learn more. 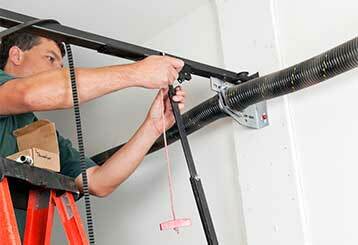 If you have an overhead garage door and you need it to be repaired or maintained by professional technicians, then there's no one better to call than our expert team. Click here to learn more. 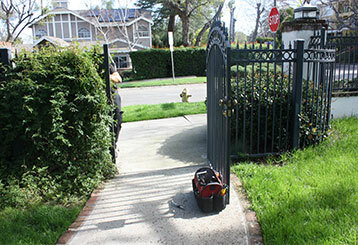 Our expert garage door technicians have become well known for the quality of our services, but did you know we also offer commercial and residential gate repair and maintenance? Learn more here.